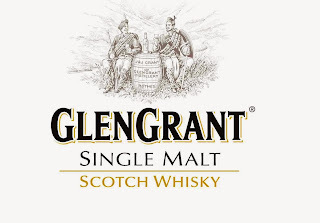 In 1833 the Grant brothers were partners in Aberlour Distillery and in 1840 established Glen Grant. The distillery used the water from the Black Burn close by and the stills were coal-fired; experiments with indirect firing in the 1970s did not work, and the distillery reverted to direct firing by gas. 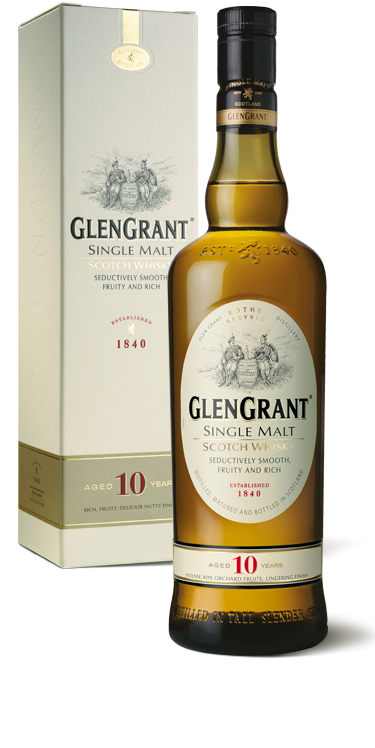 In the 1860s the company was called John & James Grant and when the brothers died the distillery was left to James' son. He in turn left the business to his grandson Major Douglas Mackessack who expanded the capacity at Glen Grant. 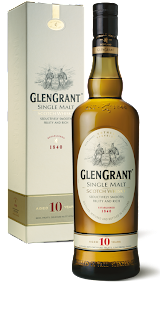 He merged in 1953 with George & JG Smith to become The Glenlivet & Glen Grant Distilleries Ltd. 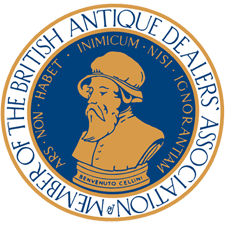 In 1972 further amalgamation with the Edinburgh blender Hill, Thomson & Co Ltd and Longmorn Distilleries took place. 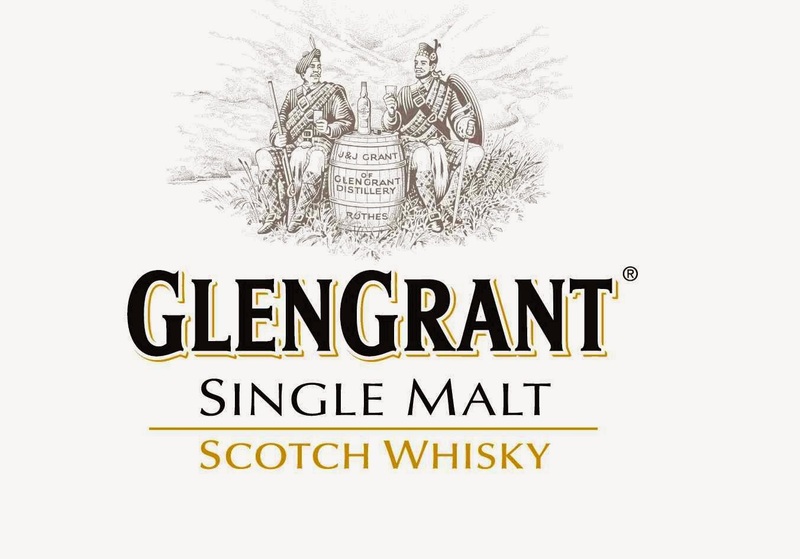 The Glenlivet Distillers Ltd was acquired by Seagrams in 1977. Four bell-shaped wash stills and four low wine stills were added, fitted with water- cooled purifiers on the lyne arm to encourage reflux. The distillery welcomes about 30,000 visitors a year to its visitor centre and beautifully laid out Victorian woodlands. The brand has a phenomenal following in Italy, where it sells mainly at 5 Years. It is positioned as fresh, light and crisp; spirited and sociable'. The proprietor bottles the malt with no age statement, at 5 and 10 Years; Gordon tk Macphail has long bottled at a range of other ages. Prop @ 10 "Sears: Pale gold in colour, the nose is dry and spirity, with cereal notes. When water is added, it settles down and becomes sweeter, with distinct honey-comb and hazelnut notes. The flavour is fresh, grassy and slightly astringent, with some- sweetness and a dryish finish. SMWS @ 12 Years (60.4%): Pale gold, the first aroma is of puff candy, with fresh flowers and a bitter chocolate note. With water, traces of liquorice emerge. The flavour is sweet to start, then savoury and pepper)7; nuts and yeast, with a spicy finish.